J.D. BINGHAM was born August 22, 1910 in Milam County, TX, and died January 08, 1981 in Hamilton, Hamilton County, TX. 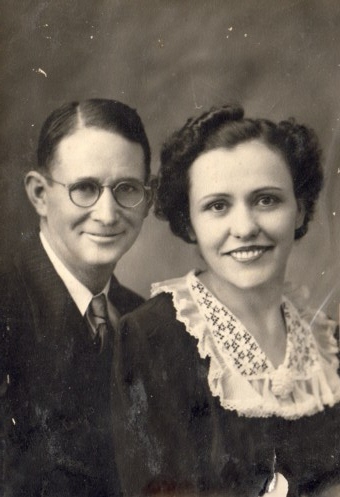 He married LUCILLE FOWLER. He was the eleventh child born to David Mack Bingham and Benson Bellzora (Belle) Wilson Bingham.